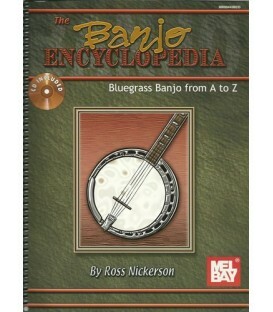 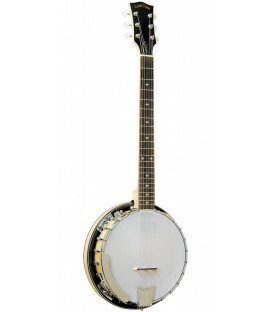 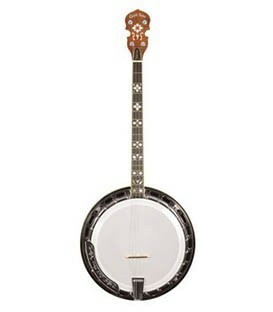 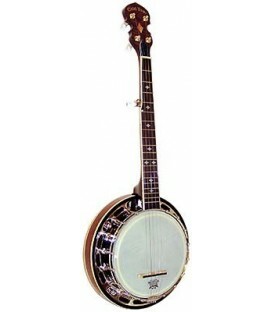 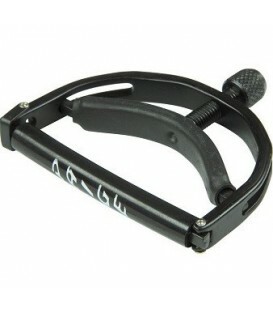 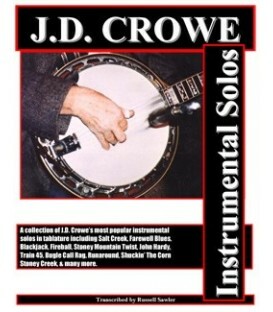 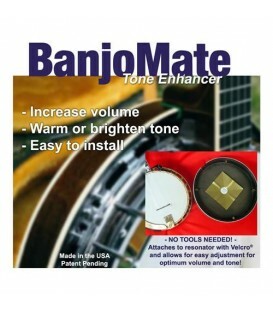 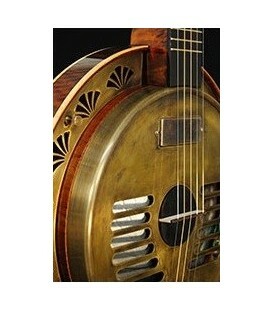 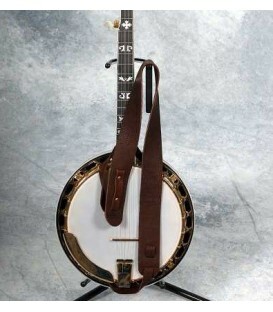 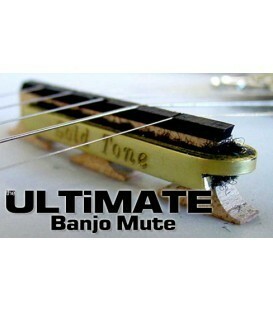 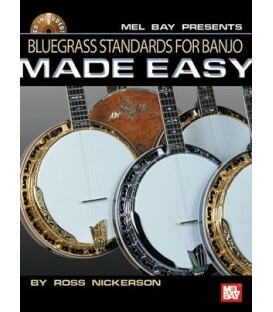 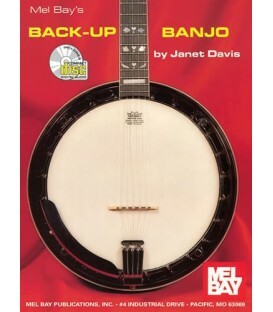 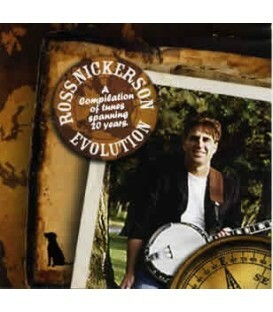 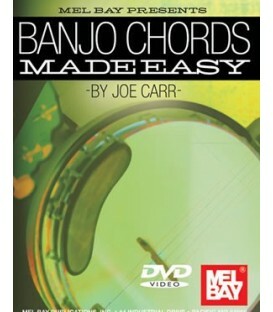 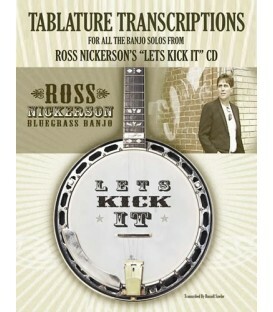 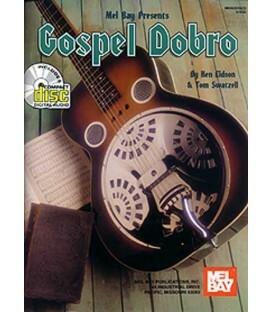 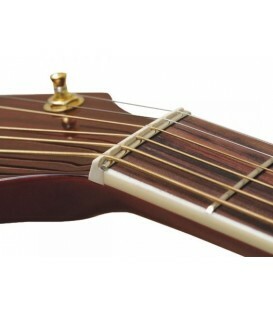 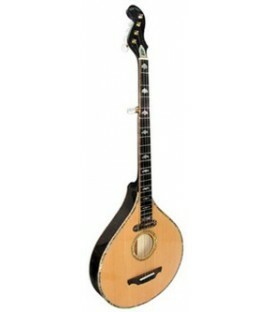 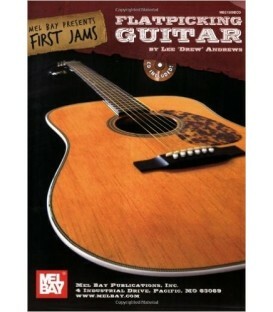 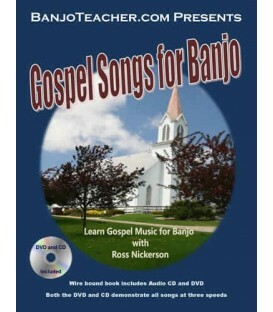 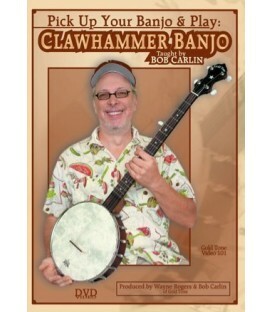 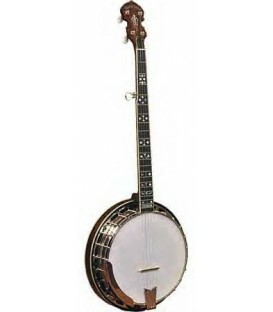 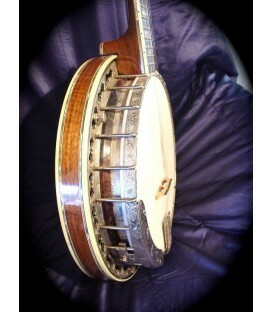 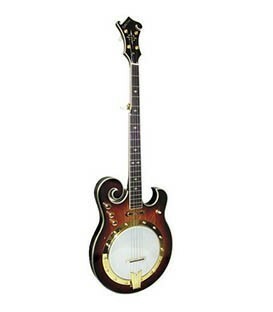 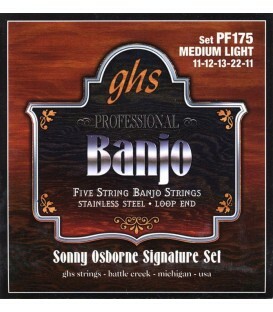 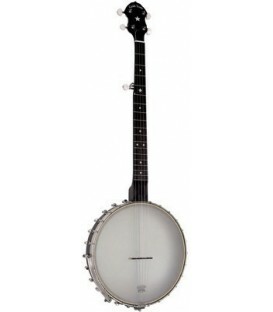 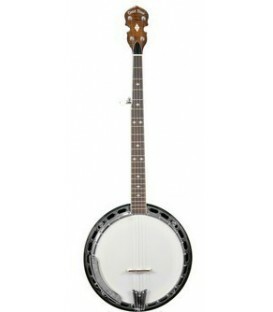 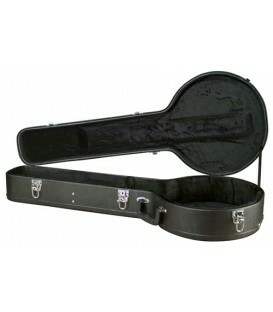 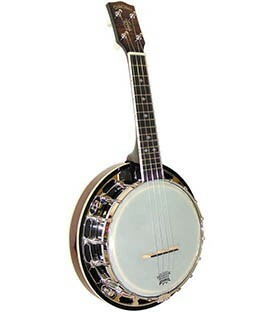 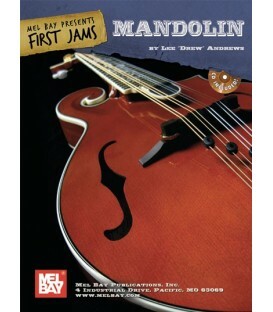 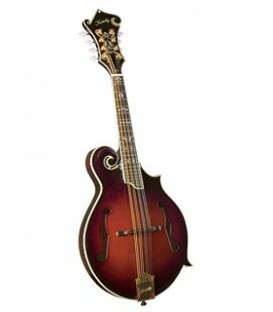 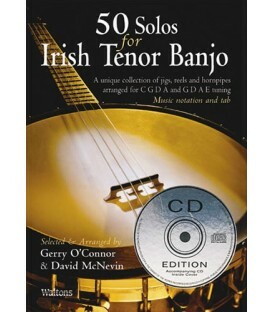 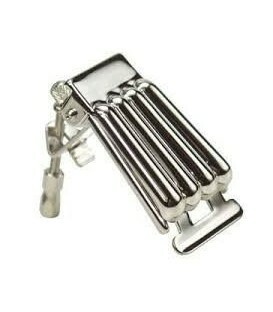 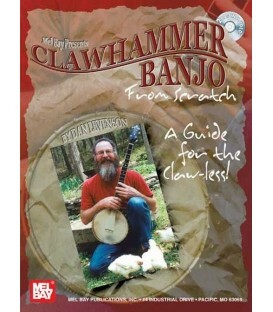 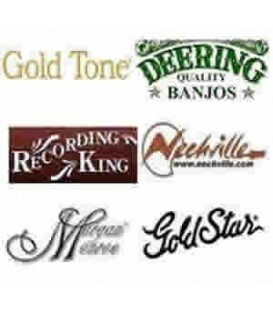 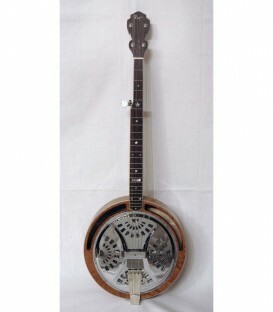 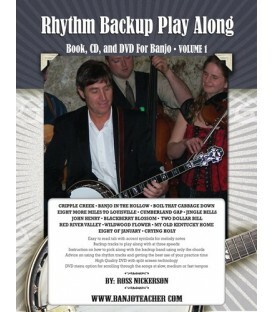 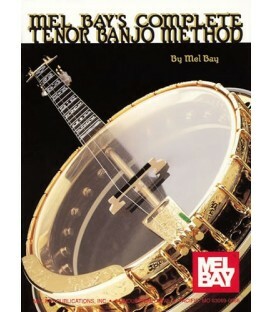 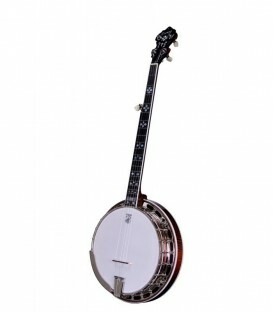 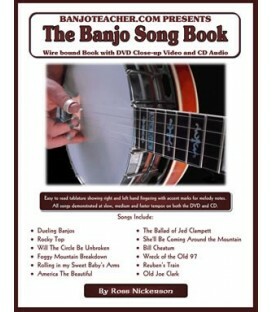 Learn some easy to play beginner clawhammer banjo songs on this old timey banjo songs DVD. 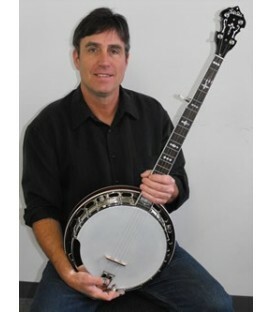 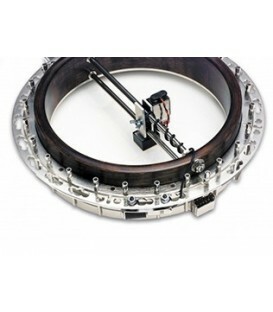 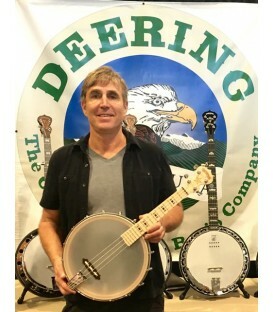 Learn old time clawhammer banjo tunes from one of the great artists today and someone who can not only play but has loads of experience and interest in teaching this fun style. 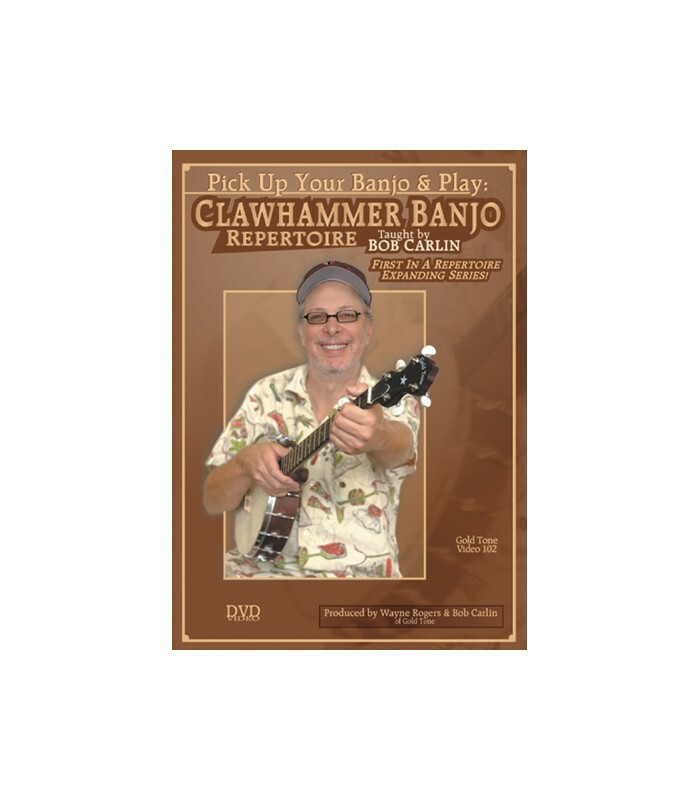 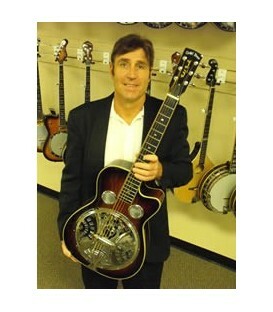 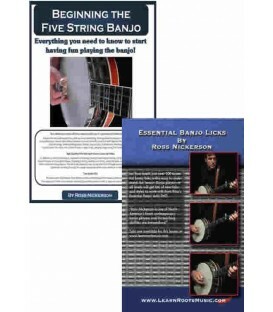 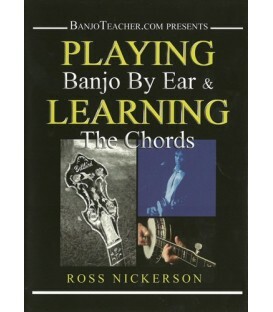 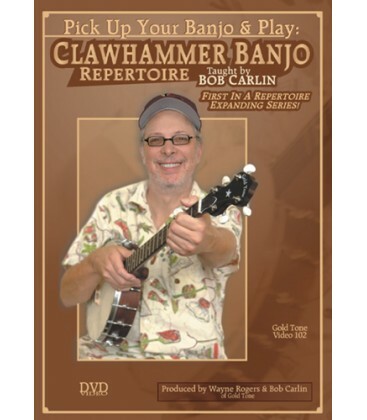 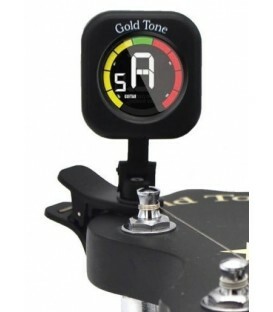 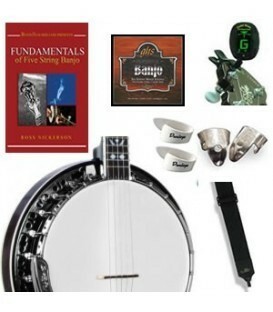 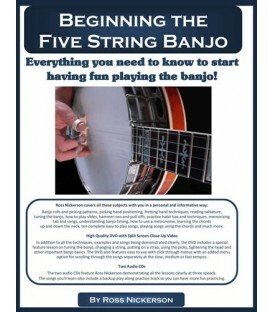 Wayne Rogers of Goldtone banjos and Bob have collaborated to bring you a high quality easy to learn from DVD for players wanting to learn more clawhammer songs and expand their song repertoire!